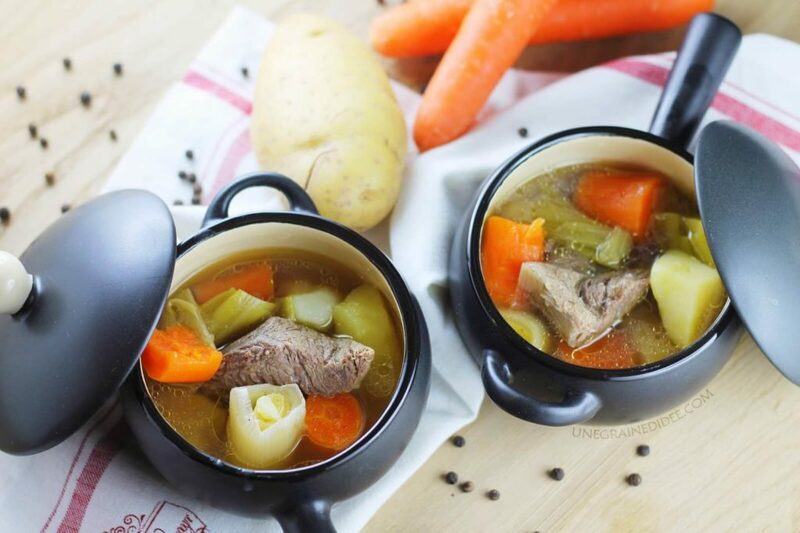 Pot-au-feu is probably one of the oldest dishes because its history goes all the way back to French origins. It’s not terribly difficult to prepare. Everything is cooked in the same pot which makes it a perfect dish. You can make this ahead of time and reheated for a few minutes and dinner is served! This class also includes a recipe for Crepe Suzette!